A recent article from the Manchester Evening News highlights the dangers for schools and alike of inappropriate or unfit glass. 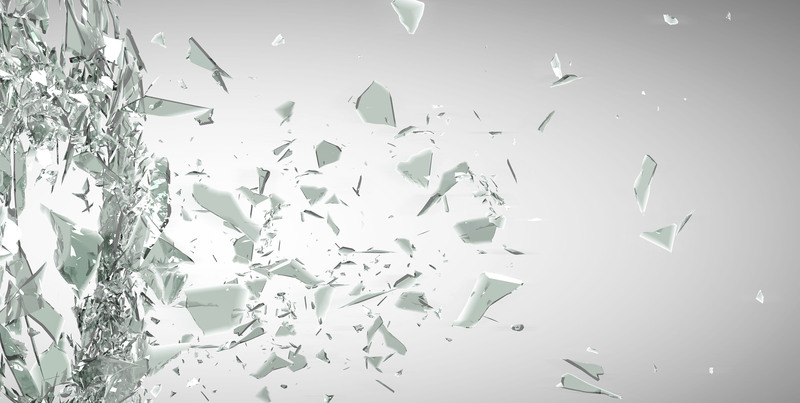 Glass is inherently dangerous, and when cracked, broken or smashed can cause serious injury. With so much glass around – how can you find out? 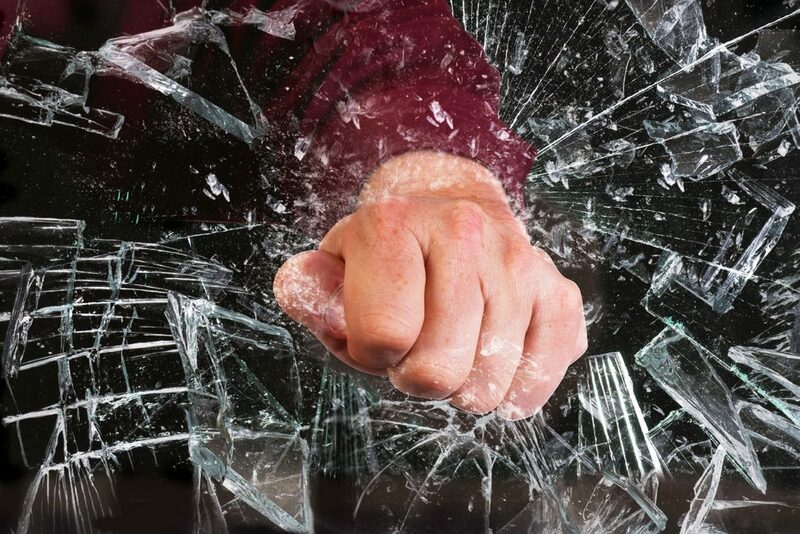 Simple – a glass audit from Durable provides you with a complete picture, suggests steps & solutions to remedy any areas that could present risks, and highlights issues which may go un-noticed and could be vital. All areas of glass really ought to be surveyed to make sure they are safe and fit-for-purpose. A 12-year-old schoolboy was rushed to hospital after he fell from a footbridge outside a high school in Tameside. Emergency services were called to Mossley Hollins High School in Mossley, and the air ambulance also landed at the scene. The school said staff who were on duty raced to help, as did pupils who were nearby at the time. It happened at the end of the school day at around 3.15pm. Greater Manchester Police said the boy, who hasn’t been named, but is in Year 8 at the school, was taken to hospital by paramedics, not the air ambulance. Thankfully, the force said the boy’s injuries appeared only to be minor but he was being kept in hospital under observation. Police said officers were called to the school by paramedics. It’s not been revealed how far – or exactly where – the boy fell. In a message sent out to parents, the school on Huddersfield Road in Mossley spoke of a ‘serious accident’ and said it was working with Tameside council. The school is due to be open on Wednesday. Headteacher Stuart Marshall said parents also ran to help the boy at the scene. He said the school were in touch with the family and offering support. He said: “An accident has taken place involving a pupil falling from the footbridge outside school after the end of the day. “Staff were on duty and immediately on the scene to help the pupil, as were a number of parents. The pupil has been taken to hospital. We’re keeping in close touch with the family and offering support. “Our plan is for the school to open tomorrow and support will be offered to any members of the school community who need it. A GMP spokesman said: “He appears to have minor injuries and remains in hospital for treatment. His condition is not believed to be life-threatening. There are many similar stories – like this one from the Eastern Daily Press [click here] where the lack of window film as a precaution is specifically mentioned. 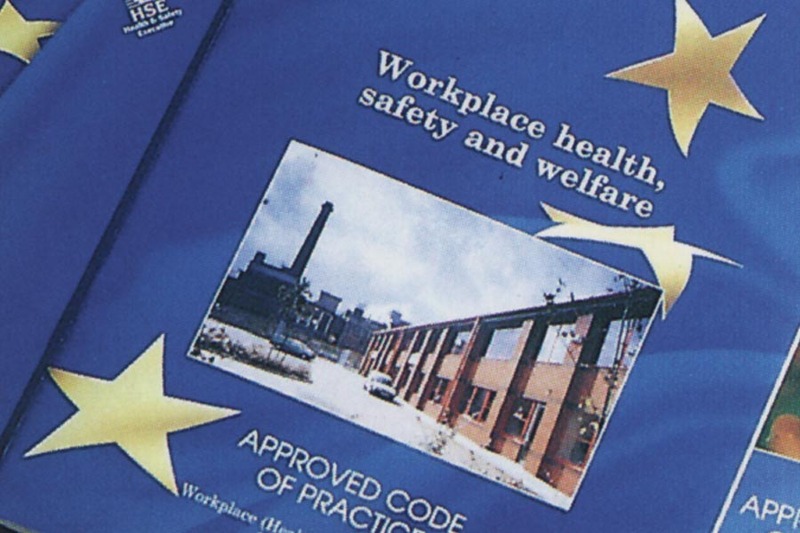 Many buildings do not meet the requirements of Regulation 14 of the Workplace (Health, Safety & Welfare) 1992 regulations or the Duty of Care Act – increasing the potential for prosecution in the event of accident or injury. This applies to internal glass partitions too. Here are some basic questions about glass safety. If your answer is ‘no’ or ‘don’t know’ to any of these – then you could be at risk. You have a duty of care to protect your students, colleagues and visitors and prevent accidents and injury where ever possible. Have you have had window film fitted in the past? Was all the glass in your building treated? Do you know if the other glass in your building is safe? Have there been breakages or refurbishments to glass? Is any new/replacement glass safe and fit-for-purpose? Does all your glass comply with Regulation 14? A Durable Glass Audit identifies and records your glass and provides a risk appraisal. From this we can produce a full report itemising all the issues, areas of concern etc – along with solutions and options which will rectify them through a thorough remedial programme – including the specification and installation of any appropriate window films. 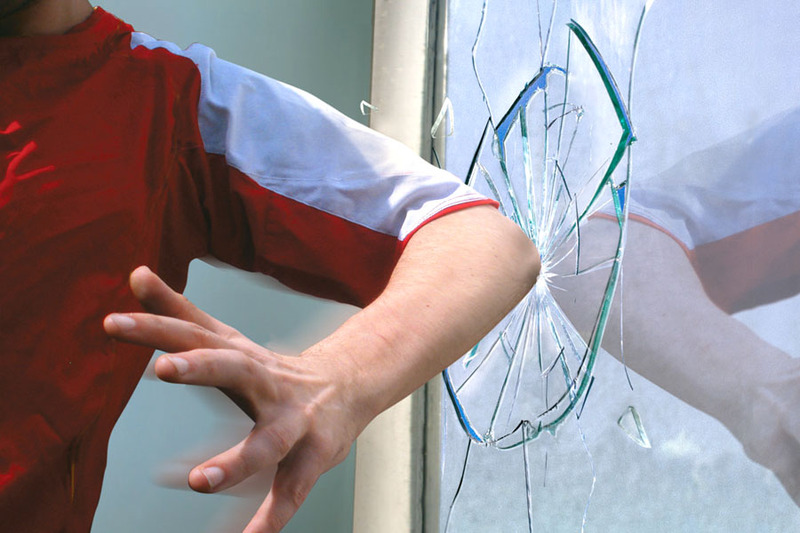 When it comes to the safety and security of your glass – we really are the people to talk to. All glass is measured, recorded and, through consultation, we can help your school recognise the risks. Any existing window film is similarly appraised. We then put a plan together to ensure your glass meets all requirements, is legal, compliant and safe. If in doubt why not contact us? There isn’t much we don’t know about glass.